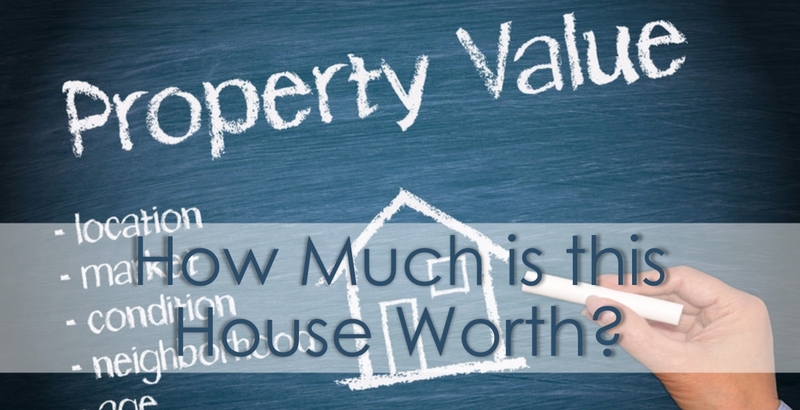 How Much Is This House Worth? Imagine how many more listing appointments you would close if you just knew…how much is this house worth? Whether you have been a real estate agent for 2 or 40 years, this is the hardest skill to master. In this class, you will learn the correct way to search for comparables, what adjustments to make and how to make them. You will learn the true secrets to finding the best comparables that will give you every advantage in getting the listing, closing the deal for the fairest market value and alleviating appraisal issues.